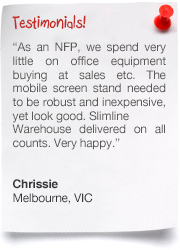 Pop up displays are portable, with (2) carrying bags included for easy transport to events! 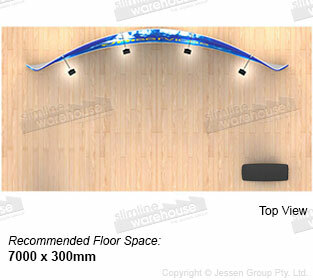 Quick set-up display ideal for trade shows, with no tools & only 10 minutes needed! 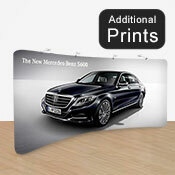 Counter & backdrop wraps are digitally printed with dye-sublimation for full colour depictions! Set up with the (4) LED lights with rest of kit to illuminate graphic from the top of the stand! Also available in 2.2 x 2.4m & 2.2 x 3m options! 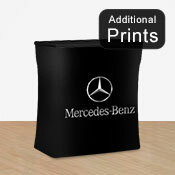 Purchase additional fabric prints to change your message for different events! 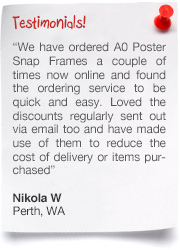 Looking for pop up displays that really get customers into your booth? These trade show popup stands use your custom graphics to make your brand name, logo, and other information readily visible for potential clients. 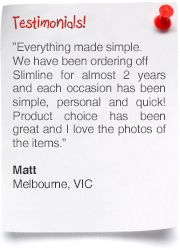 Printing is digitally completed using dye-sublimation, a method that ensures vivid colours that won't fade over time. 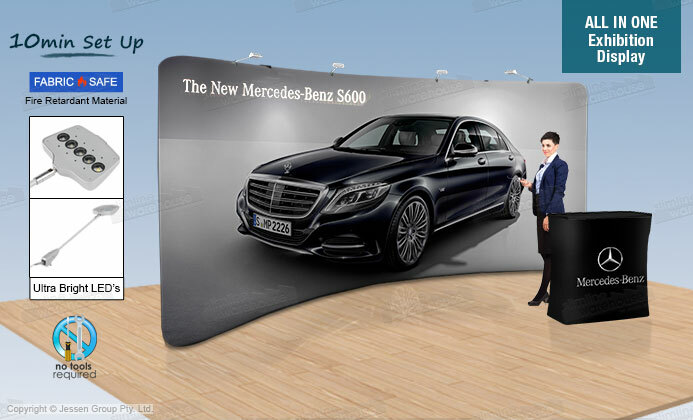 Both the popup backdrop and portable exhibition counter use this fabric wrap so that your area at shopping centres, retail stores expos, exhibition halls, and other events coordinate smoothly for a professional look. 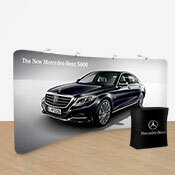 The large pop up displays are 2.2 x 6.1m, ideal for a backdrop at any event. The curved aluminium frame sets up in less than 10 minutes without any tools required, letting employees focus on other tasks at hand. 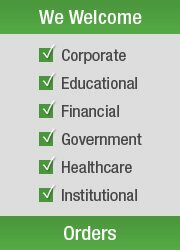 The polyester fabric wraps are made from flame retardant and machine washable materials to ensure long-lasting use as well as safety. This display exhibition stand, like portable popup booths, also have (4) LED lights included in the kit that can be placed across the top of the stand to light up the graphic. 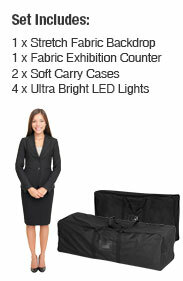 This portable display has (2) carrying bags included as well to make transport to and from events an easy task. Order today for fast delivery so you can use this popup fabric kit at your next event! 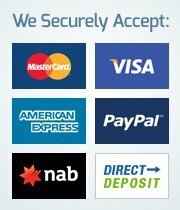 Click here to gain access to the online catalogue, full of hundreds of products for you to use around your business. 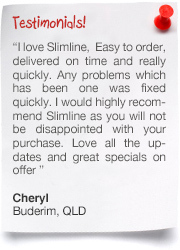 The wide range of items has new products added weekly to keep up with the latest trends & technologies! 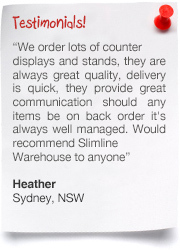 Slimline Warehouse has same day despatch provided with most in stock products with items purchased by 1pm EST to anywhere in Australia, including Sydney, Perth, Canberra, Melbourne, Adelaide, Hobart, Darwin, Gold Coast, & Brisbane! These fabric pop ups are fire retardant , machine washable and wrinkle free. 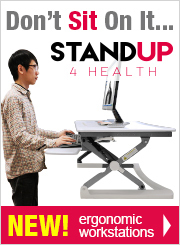 See how to care for your fabric stand.